Set in the autumnal Highlands of Scotland, old Mungo is lonely in his field. However, one by one he is surprised by new friends! 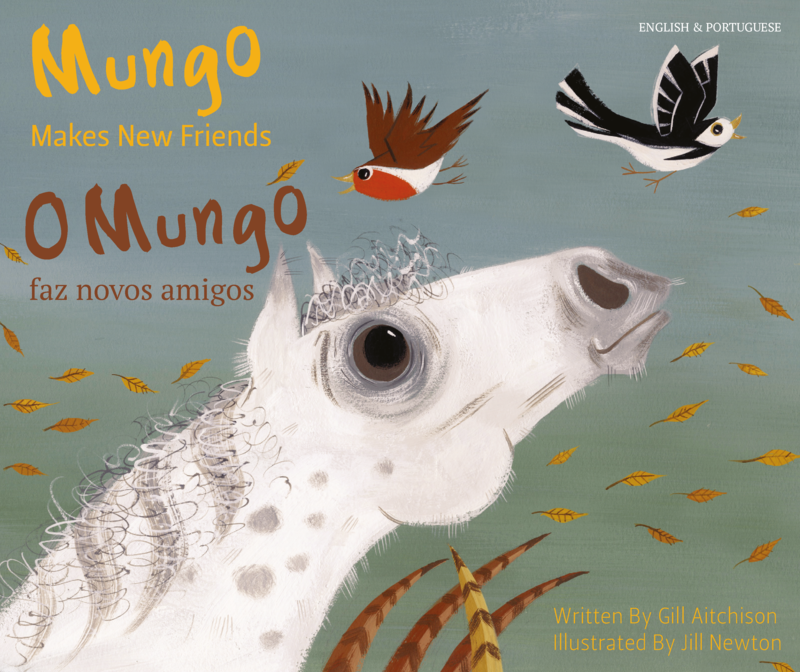 As the seasons change, Mungo's new friends must go on a great adventure to keep up with him as he travels to his winter stables. Follow the English text word-for-word as it is highlighted and read aloud. Listen to the story in your home language as well. Once you have read the story, watch the characters come to life in an English video or test your knowledge and comprehension with follow-on activities: audio flash cards, label the parts and sequencing the story. Extensive teachers' notes are provided for additional support: see Additional Information to download. Following purchase an access code will be sent to your email address within 3 days. eBook access lasts for one year from date of issue.